OTHERS | YOKOI'S VINEGAR BREWING CO.,LTD. 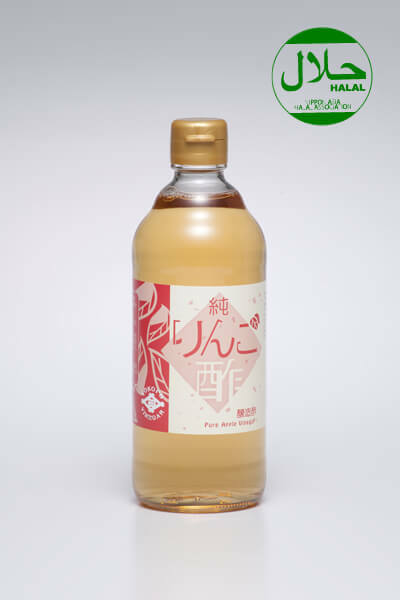 Blended apple vinegar made only with Japanese apple juice and pure honey. It’s the golden combination that has been passed down in the stae of Vermont for being healthy and living longer. 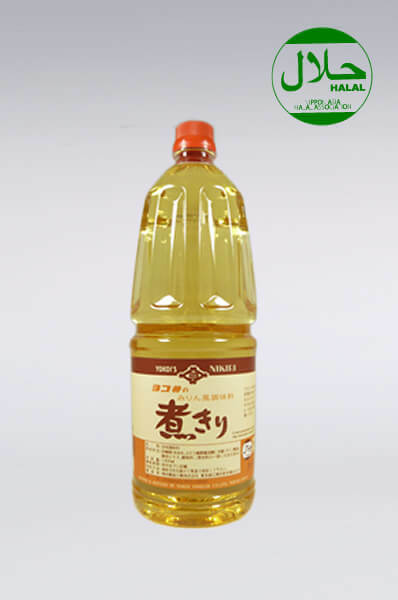 This apple vinegar is made only with Japanese apple juice that it has the mild and flavorful taste. 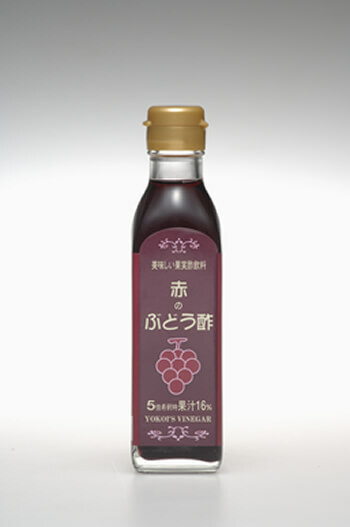 Junyonesu has a mild and gentle taste as it is only with Japanese rice. 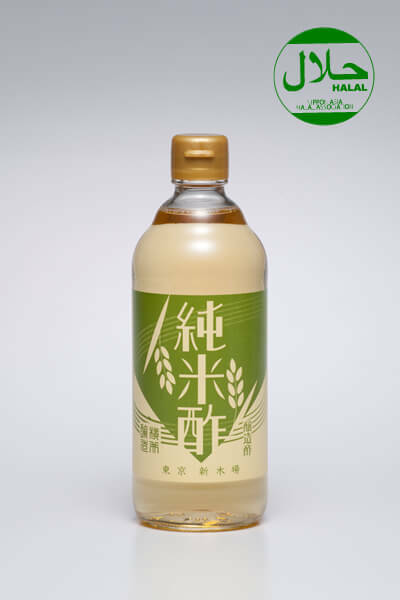 High quality sweet rice wine type of seasoning which is made of rice and malted rice. 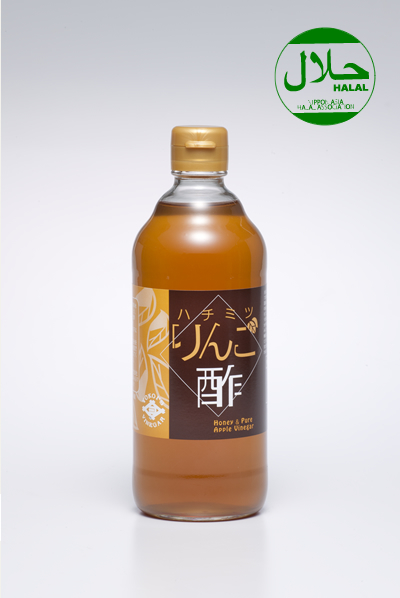 Aka no Budousu is made especially for drinking with delightful taste and aroma. Honey and Oligosaccharide are added instead of sugar. 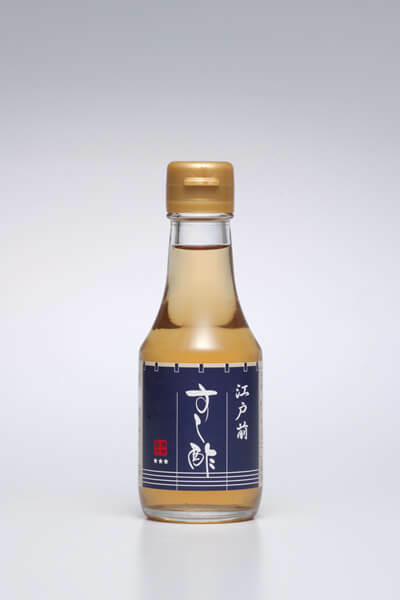 We teamed up with a crab restaurant chef to develop the kanisu that enhances the umami of crab meat. 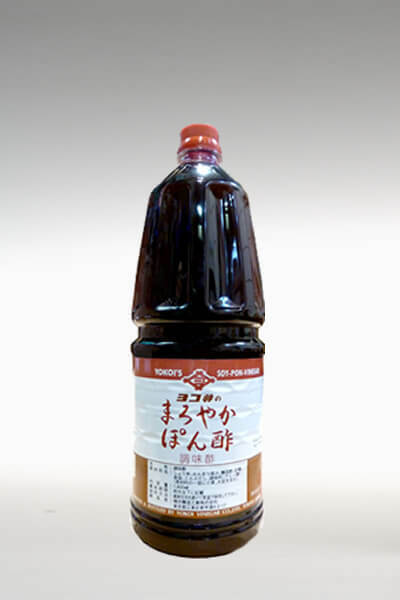 Noukousu is a traditional seasoning vinegar to enhance the flavor of Chinese dishes which is popular amoung the well-established Chinese restaurants. 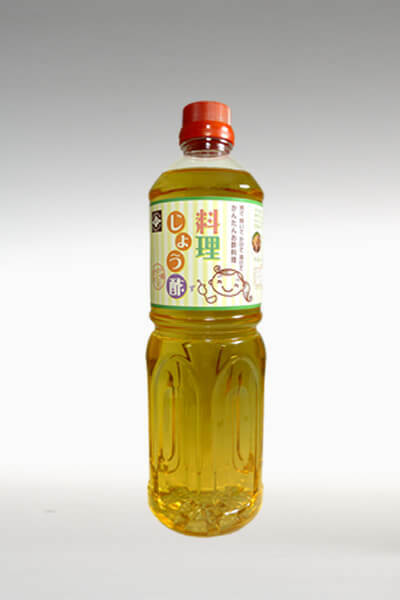 Natural citrus juice and 2 kind of soy sauces are blended well and the kelp broth makes the flavor milder. 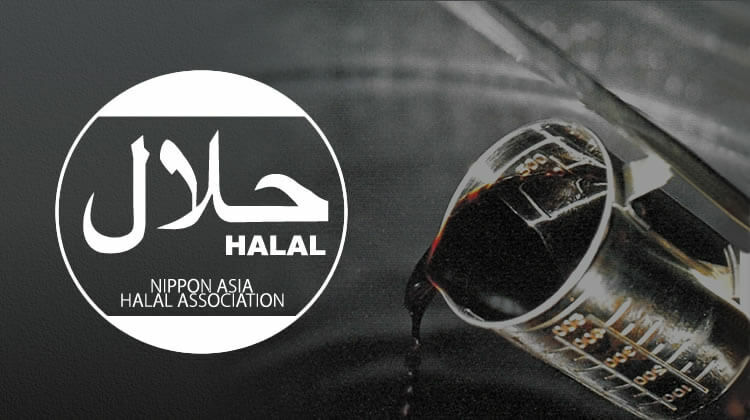 With the 80 year`s experience of manufacturing vinegar，we are proud to introduce the high quality sushi vinegar that has been supported by many professional chefs. 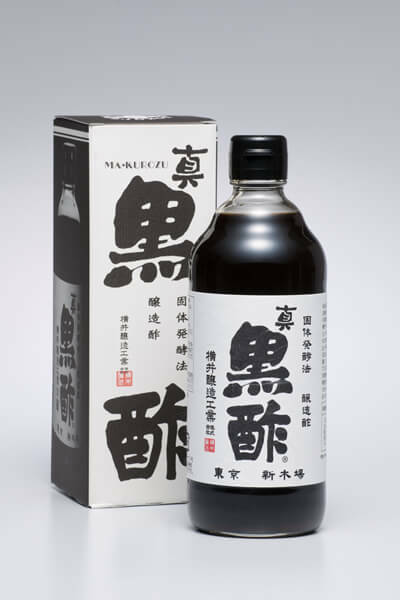 (Black vinegar) This vinegar was made by a special manufacturing method, the ingredients are thick,and mellow black vinegar. 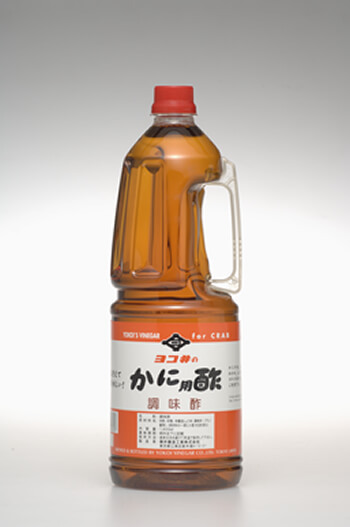 Dilute and drink it or we also recommend it for cooking. 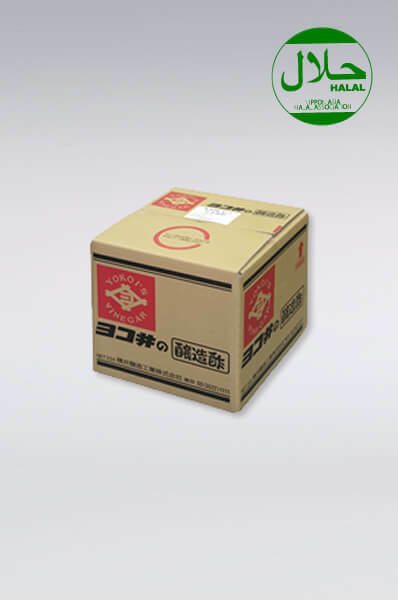 Ryouri-jyou-zu is the all-around condiment which you can use for various dishes.